Christy Gutierrez Quintanilla lives in Texas with her 3 daughters and husband. 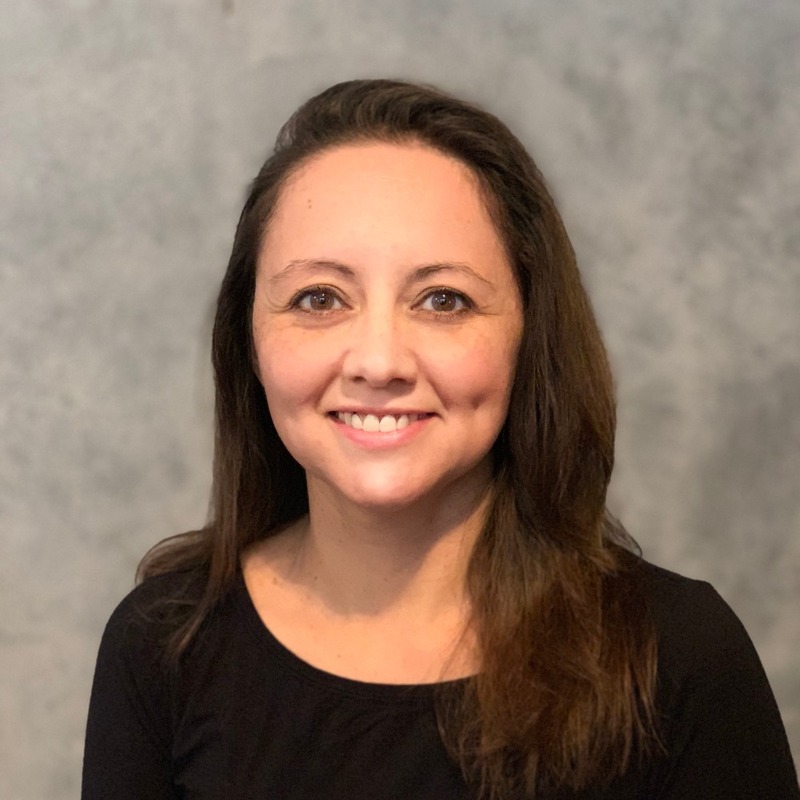 She has a bachelors in Child Development from Texas Tech University and is certified to teach prek-6th grade, ESL, and special education in the state of Texas. After years of Christy working in schools, Christy and her husband made the decision to homeschool their children, and they've loved the journey. Christy wanted to find a math curriculum that was multi-scensory and child-led. Having been a long admirer of Montessori education, she was thrilled when she found ShillerLearning. She immediately joined the ShillerLearning team and for 3 years has helped families find math and language arts solutions. Montessori is a unique educational approach that nurtures a child’s intrinsic desire to learn. It's perfect for children of any age or ability. The personalized learning focuses on the whole child and advancing his or her development. Now it is easier than ever to bring this proven method into your homeschool! Discover the power of the Three Period Lesson, multi-sensory teaching, and the importance of presenting concepts in the concrete before moving the child to the abstract thinking. Introducing Montessori methods as early as possible puts a child on the right path to becoming a confident, self-motivated learner. Are you just starting to homeschool and want to make sure your child actually enjoys math? Seeing math frustration in your older child and want to change course? Larry can help you dodge mistakes most people unwittingly make when teaching math and put you on the path to true math understanding and success with easy-to-implement techniques. Create an environment for your child to learn - and love - math!